On December 18th, Pop received orders that he was shipping out. He boarded the USS Venus, AK-135, on the same day and sailed to the Navy receiving station on Okinawa, arriving on the day after Christmas. He was there for a few days before hopping a different ship, this time for Japan. I don't know how Pop fell into duty in Japan after the war; my understanding is that this type of work was reserved for regular Navy men who had yet to earn enough points to be released from duty. 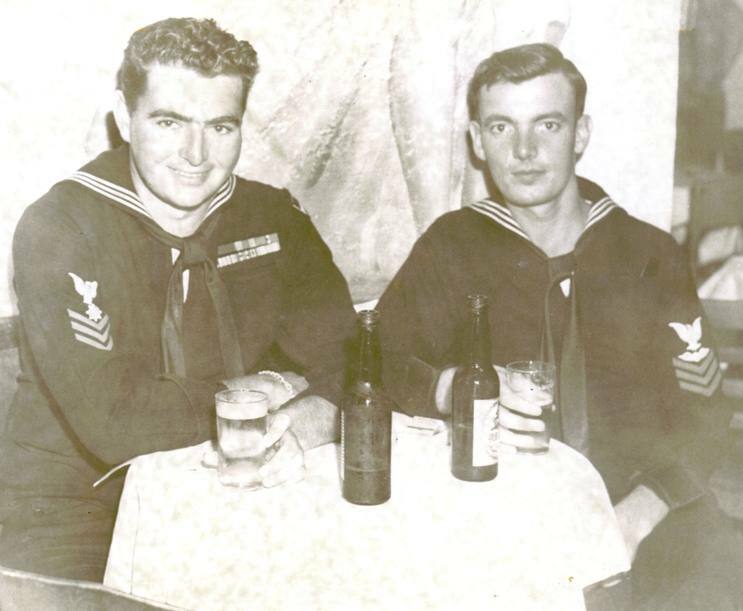 Pop was technically in the Naval Reserves and usually these men were released from duty when they were no longer needed, but somehow Jim landed himself in the occupation of Japan. 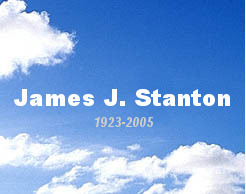 He reported for duty to the port director of Sasebo, Japan on New Year's Eve, 1945. Sasebo is located on the southern most island of mainland Japan Kyushu (left, orange), in the Nagasaki Prefecture (left, purple. 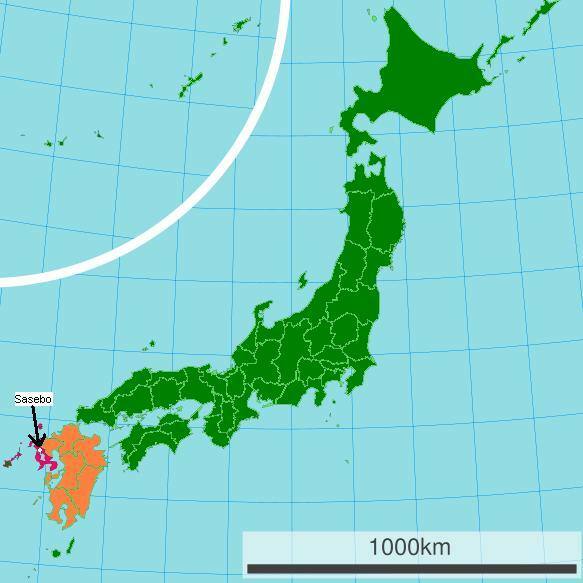 Prefectures are like states in Japan). This city is located about 30 miles north of the city of Nagasaki, which was the site of the second atomic bombing. 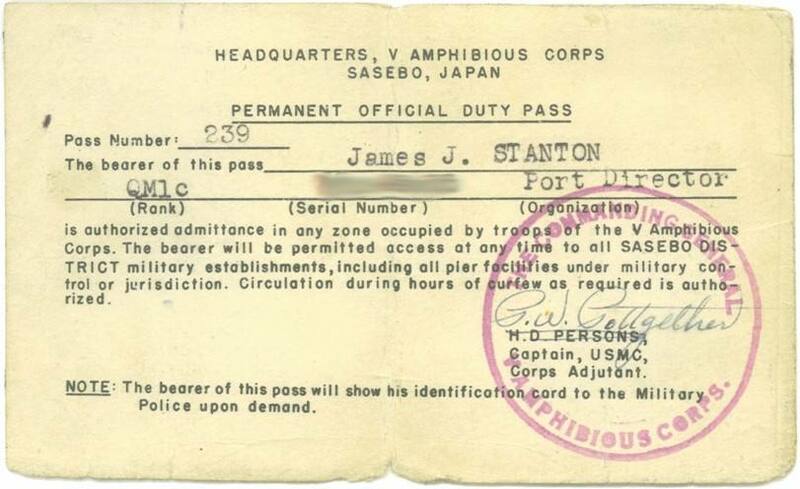 Pop was assigned to work either in or with the Imperial Japanese Hydrographic Office located in Sasebo Port. I have no specific information to back this up, but I remember Pop saying that his job was to, along with other sailors, to sort through Japanese naval charts and papers and act as a liaison, helping to get that information to the Allies. The most important information involved the location of mine fields. 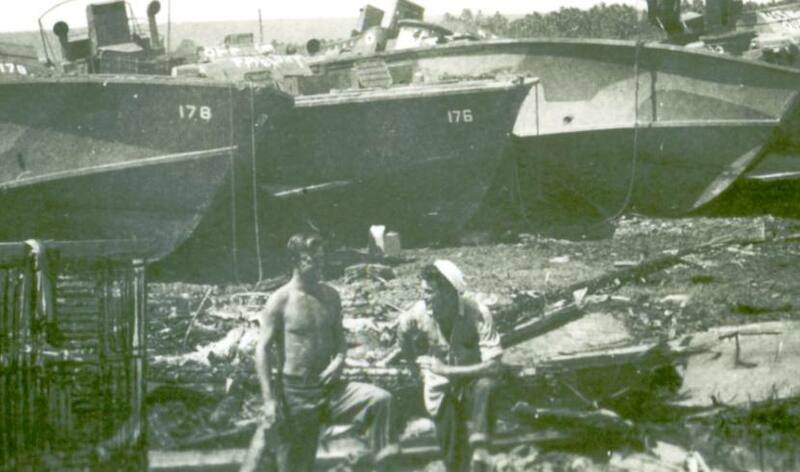 These were quickly identified and noted for friendly ships in the Fall of 1945 and were eventually removed or destroyed. This was most important around Sasebo because of it was a key port for the American soldiers that continued to stream into the country. 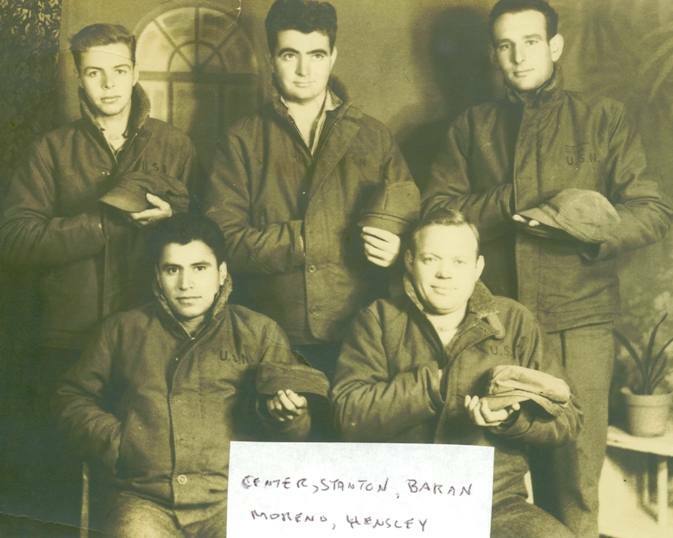 Based on the photographs, it looks like Pop worked with four other enlisted men in the office. The five sailors posed for a formal portrait in January of 1946 (photo, right) that remains one of my favorites out of Jim's collection. You can see on Pop's face (top center) his feelings on the corny, Napoleon-like posed photograph. Dominic Moreno (bottom left) writes: "A great boss, to an ideal 30 year man - keep smiling!" 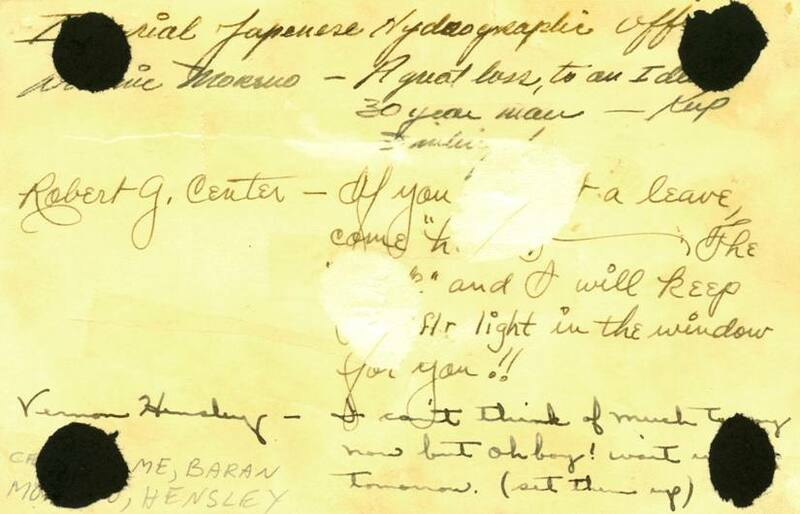 Robert G. Center (top left) writes: "If you ever get a leave, come 'home' - the 'gook' and I will keep a (unknown word) light on for you!!"